I don’t usually cover press releases, and definitely not twice, but I am SO excited about Frozen on Ice. I can’t wait to take Carson and Courtney to it! I know they will be mesmerized and singing at the top of their lungs through the entire performance! I thought our readers might like to have all the dates and cities that have been announced in an easy to read image. Also know that the Pre-Sale Code “Social” is limited so HURRY and get your tickets NOW! But if you don’t want to pay for your own Tickets, then be sure to enter to win a TicketMaster Gift Card! 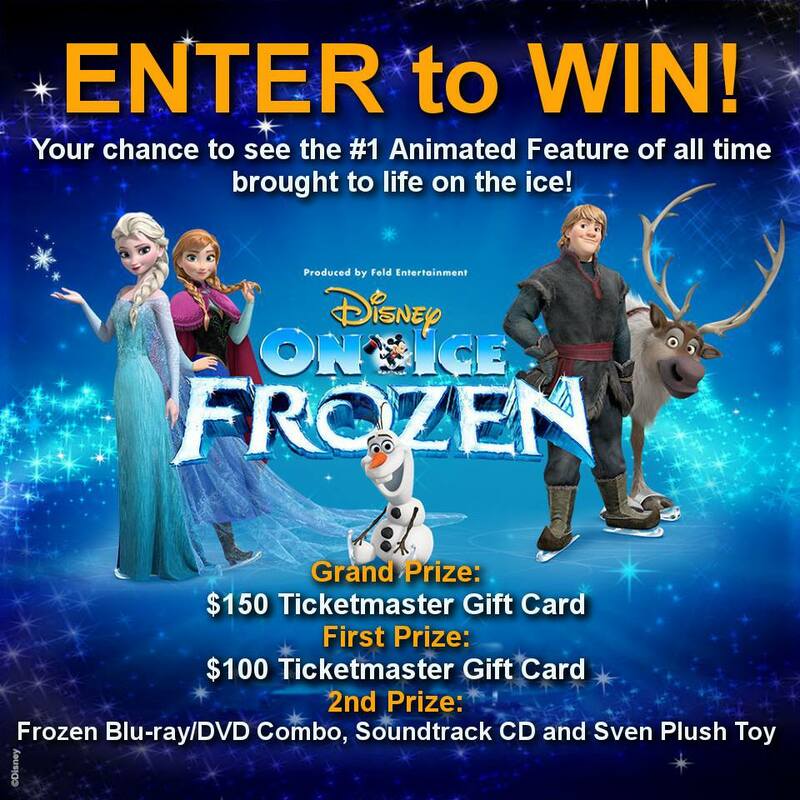 One winner will win $150, another $100 and another will win a Frozen Prize pack! Scroll all the way down to Enter! or any number or shows/events. 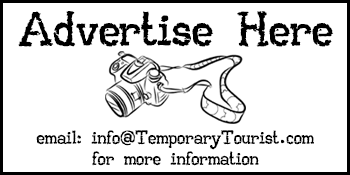 Open to residents of USA and Canada, 18 years of age or older. Win a Chance to See Disney On Ice Presents “Frozen”!